Trusted by men and women alike for decades, including celebrities, Pantene introduces a new improved range of products that help address tough hair issues, from split ends to hair fall and rough, tangled hair – all within 14 days. Selected women took on the challenge of personally making a 14-day commitment to hair transformation, using the new mystery regimen to address their hair issues. They charted their journey of transformation about their experience with the mystery hair care brand. 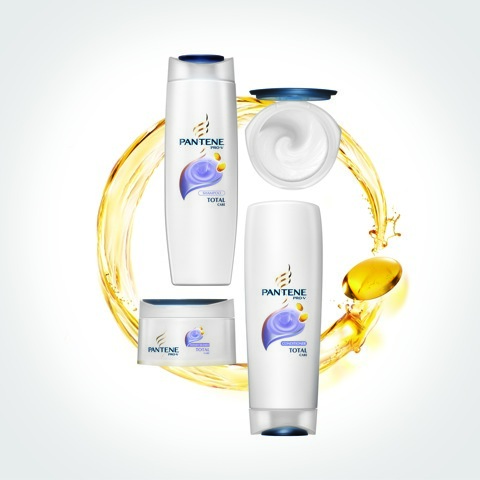 Later on, it was revealed to them that it's the new Pantene that they have used, with an improved formula especially designed to combat the three tough hair issues of women – split ends, hair fall and dull, lifeless hair. Pantene also introduced its three ambassadors, Angel Aquino and Claudine Barretto, both of whom were part of Pantene’s most beautiful women in the past, and new ambassador Carla Abellana, who was excited to be part of it. Rising telenovela stars Empress Schuck, Andi Eigenmann and Erich Gonzalez, and TV host Cesca Litton were also among the celebrities who took on Pantene’s 14-day commitment. 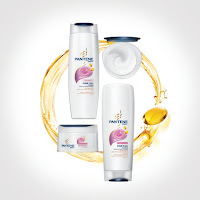 Pantene’s new lineup of shampoos, conditioners and intensive treatments for split ends, hair fall and dull, lifeless hair is formulated with the powerful Pantene Recharging Fluid Pro-V Formula. 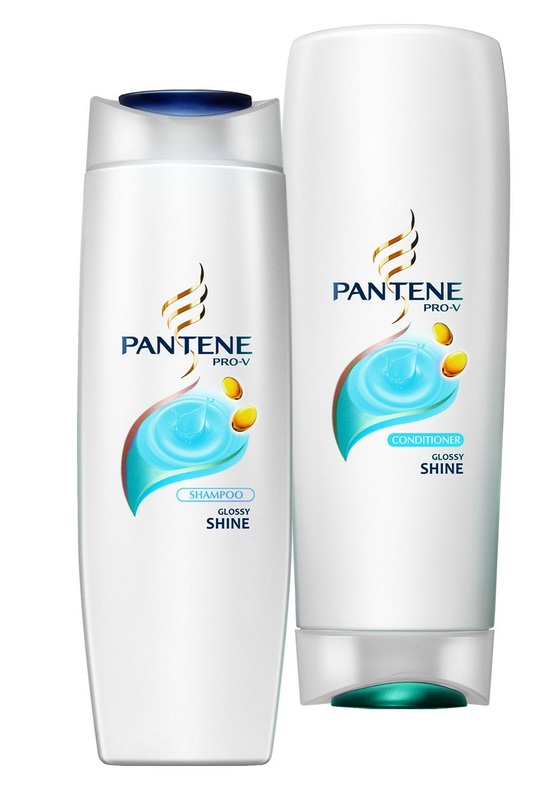 Exclusive to Pantene, this unique formulation containing Pro-Vitamin B5 is the secret to Pantene’s super strengthening shine enhancing properties. The new Pantene range consists of three different boutiques – Total Care, Hair Fall Control and Glossy Shine - with complete hair care regimen products to address the tough hair issues of split ends, hair fall and dull, lifeless hair. These products were launched on August 1, 2010 at Edsa Shangri-La Hotel. This event was hosted by Issa Litton. The Pantene Total Care boutique protects hair and results in up to 10x less split ends* with a better conditioning system which works when hair is both wet and dry. The Pantene Hair Fall Control boutique is designed to strengthen hair from the roots to the tips, to give you stronger hair and up to 98% less hair fall* due to breakage. It addresses hair fall by tackling problems such as cuticle damage and hair roughness, which ultimately lead to hair fall. By effectively conditioning, hair friction is reduced and as a result, hair fall due to breakage is reduced too. Finally, the Pantene Glossy Shine boutique addresses dull, lifeless hair by providing superior conditioning benefits that give you up to 50% shinier hair*. Hi Arvin!Totally love your blog! Napaka-flawless naman nila. Sino ang pinaka-favorite mo? More power!!!! !